Summer is upon us! And with it, the heat. What better way to escape the elements than spending an hour or two at your friendly, neighborhood blood bank? Lucky for you, we’ve got some pretty fun stuff up our sleeves to make summer blood donation even more rewarding than it already is… first up, though, some serious (yet important) stuff. Over the last few months, we’ve noticed a trend of increased blood and platelet needs in our community. The increased need is likely due to our growing, increasingly sophisticated medical community. The two major hospital systems in our 10-county area are growing at rapid rates, and with it comes an increased need for blood and platelets for their patients. That’s why many of you are hearing from us more frequently, either asking you to donate again when you become eligible, or talking to you about switching to platelet donation. If you’ve ever thought about platelet donation, now is a great time to give it a try. But even if you decide platelet donation isn’t for you, please think about making regular blood donation a part of your life. You can donate whole blood up to 4 times each year (every 56 days! ), and you can donate platelets up to 24 times each year (every 10 days!). 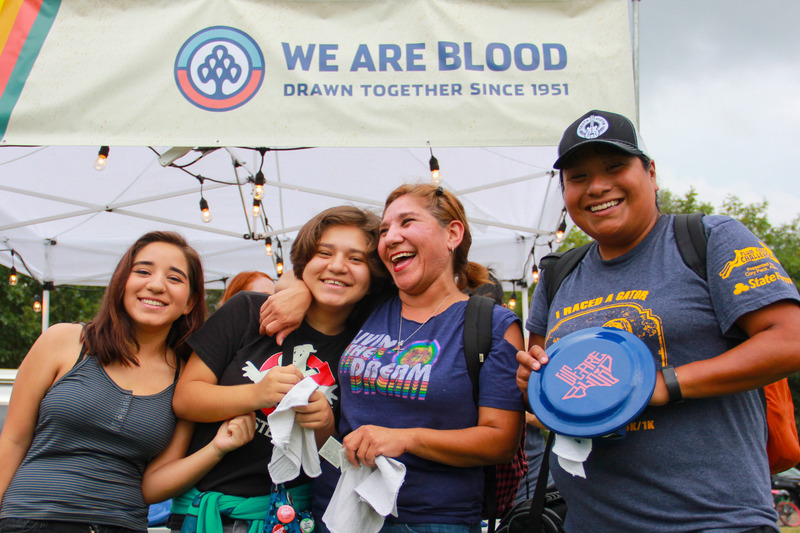 If you’d like to know how you can make the biggest impact based on your blood type, shoot us an email at wrbinfo@weareblood.org, and we’ll help point you in the right direction. Regardless of your blood type, at the end of the day we are all TYPE LOCAL here, and we can all make a difference in our community. Ok, as promised… now to the fun stuff! 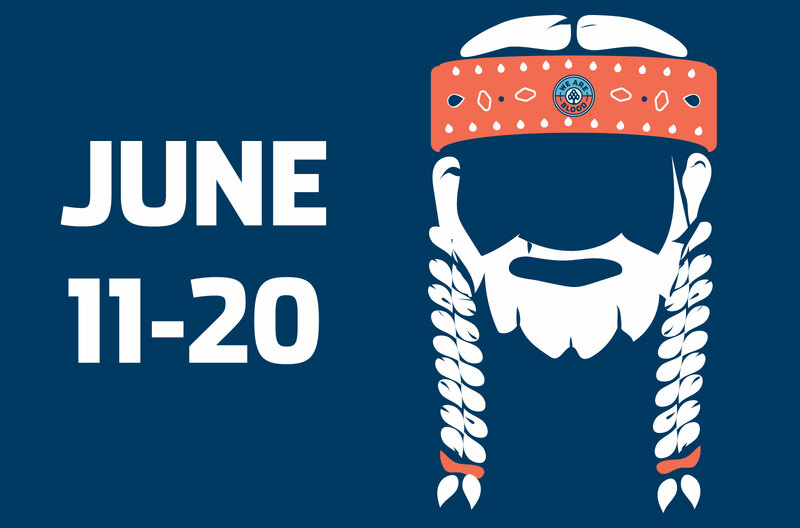 If you were hoping to spend your 4th of July in style with Willie Nelson & Friends, well, you’re in the right place. We have 2 pairs of VIP passes for Willie’s annual 4th of July Picnic at Circuit of the Americas to give away to you lovely people. Come in to donate in the next few weeks (June 11-20, to be exact), and you’ll be entered to win! Because not everyone will be able to win the VIP tickets, we’re also giving each person who comes in to donate June 11-20 a Willie-inspired, We Are Blood bandana. We hope you love them! Beat the heat… and stay hydrated! Dontcha know we like our blood donors hydrated?! 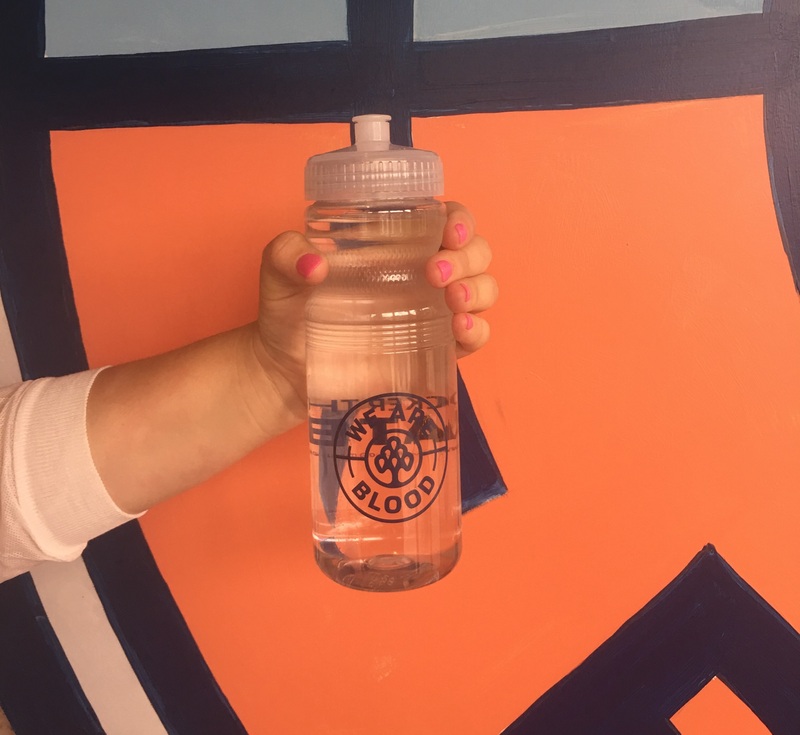 Come in and donate June 21-30, and you’ll leave with your very own We Are Blood water bottle. And finally, it should never go without saying, we’re so thankful for all of our amazing donors. On Thursday, June 14, we get to join the rest of the world in celebrating World Blood Donor Day and all of you. You’re part of a world-wide club of voluntary blood donors who help make our world a better place day in and day out. Thank you, from the bottom of our hearts, for the gifts you keep on giving. We’re thankful for sure, but so are those in our community who have been the recipients of your amazing gifts. 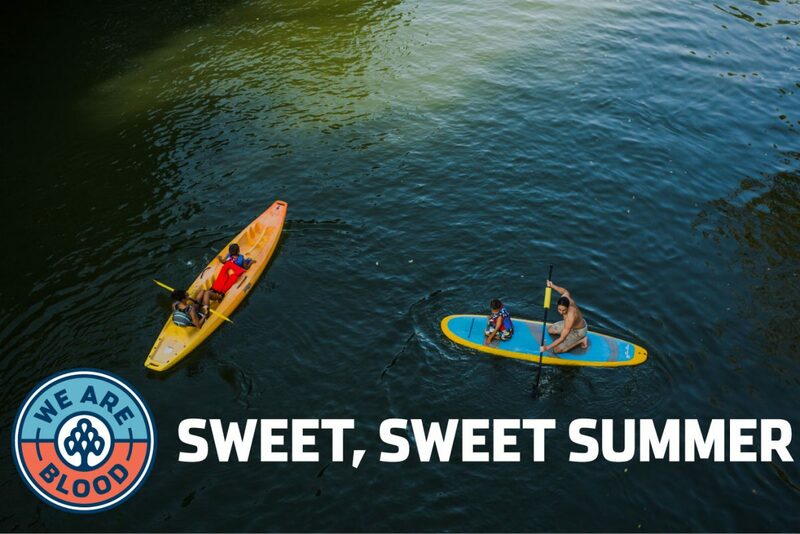 Follow along on social media next Thursday, because word on the street is that Austin City Council may or may not have something special up their sleeves in honor of this special day.